As a business, you’re committed to providing the National Living Wage to all employees over 25, but many employers are finding that signing up to the Living Wage scheme has far-reaching benefits for their company. This year the Living Wage rates have been increased across the country, so here we’re going to highlight the differences between the Living Wage and National Living Wage. It’s believed that paying employees the higher Living Wage rates helps to improve productivity and reduce staff turnover. What rate did the Living Wage increase to? As the scheme is voluntary, employers have six months from this increase to implement the new rate in their business, which means that workers should receive the new rate by the following May. 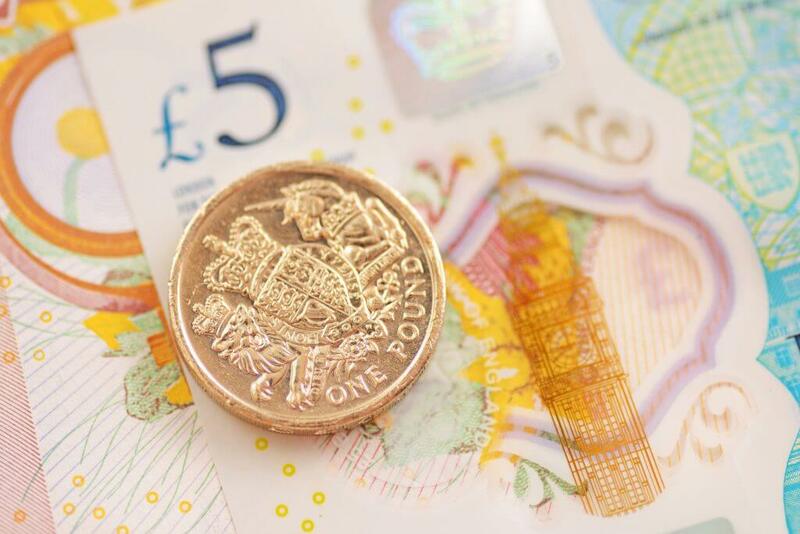 How is the National Living Wage different?